Reliance Communications today said its subsidiary Reliance Realty has furnished the corporate guarantee of Rs 1,400 crore to Telecom Department as directed by the Supreme Court, stepping closer towards concluding its spectrum sale to Reliance Jio. The Supreme Court on November 30, had asked the Department of Telecom (DoT) to give a no-objection certificate (NoC) to Reliance Communications to sell its spectrum to Reliance Jio, provided a corporate guarantee of the said amount is furnished by its group firm in favour of the government. “As per the order….of the Supreme Court of India, Reliance Realty Limited, a 100% subsidiary of RCom, has submitted the corporate guarantee of Rs 1,400 crore to the DoT. As per the said order, DoT is to approve the spectrum trading within this week,” RCom spokesperson said in a statement. 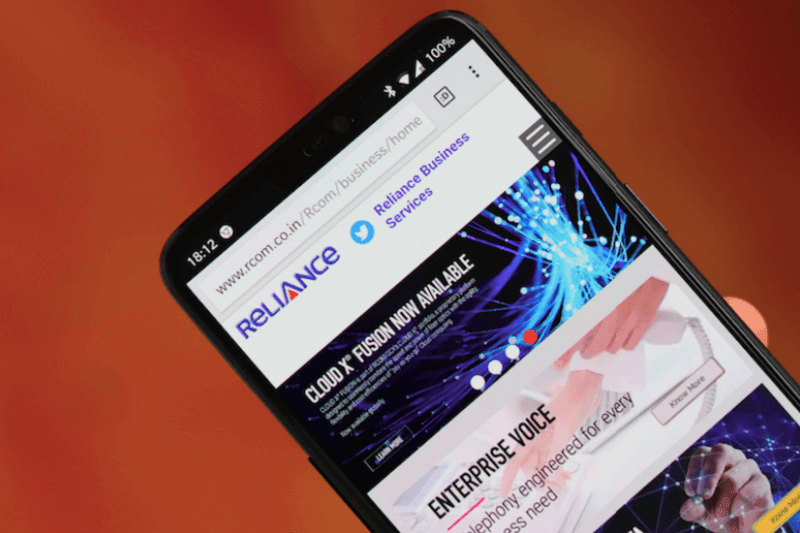 RCom said that the proceeds from the spectrum deal would be used to clear the dues of Ericsson and RITL (Reliance Infratel) minority investors, and added that Reliance Communications’ asset monetisation blueprint is moving as per plan. Late last week, a bench headed by Justice R F Nariman said the NoC would be given to Reliance Communications Ltd (RCom), the Anil Ambani group firm, by the Telecom Department, if Reliance Realty furnishes the corporate guarantee within two days. The TDSAT, in its last month order, had rejected DoT’s plea seeking bank guarantee of around Rs 2,900 crore before it permits the sale of RCom spectrum to Reliance Jio. RCom has signed an agreement with Mukesh Ambani-owned Reliance Jio Infocomm Ltd to sell its spectrum and other telecom assets for an estimated Rs 25,000 crore and partially clear its debt of about Rs 46,000 crore. When can we expect to see improvement in the jio network after the deal is settled? In 2020. Even after this deal is settled, Jio will need to buy more spectrum in the upcoming auctions as the 850MHz band that they’re getting from Rcom isn’t much. So they’ll be buying more in the auctions in September 2019. So expect to see an improvement in Jio’s network post September 2019. They might take a while to implement it on all antennae around India, so expect it by March 2020. @pichatis He’s bankrupt while Amit S is looting the country! Jio might buy it. Airtel is in lot of debt. A lot will happen how much customers will leave Airtel. It could go back to the government I believe. You should ask on the spectrum chart. Esmail is mostly active there.